Here is an animated tag that I am gonna show you how to do in Gimp. 2. Add your tube of choice with all correct copyrights (copyright symbol, artist's name, website and licens number if applicable) and then you will want to add a mask to it, which basically makes part of the tube transparent/transluscent. 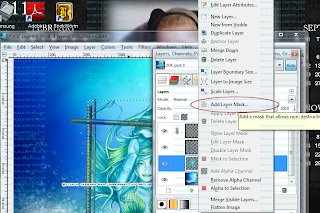 Right click on your tube layer and click on ADD LAYER MASK as shown below. Now a window will pop up and have it marked as shown- Click on ADD. Then click on the BLEND TOOL and check the little box next to the gradient box to reverse the colors. Click and drag up the canvas. You will see that there will be a small box next to the tube layer showing the gradient mask you're applying. Right click on the layer and choose APPLY LAYER MASK. You most likely will want to repeat this step until you have the desired effect. 5. 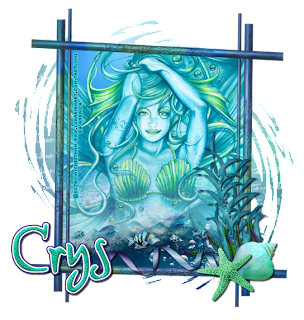 Add the mask by MelbGyrl- and scale to 550 x 550 then go to COLOR>INVERT and LAYER>TRANSPARENCY>COLOR TO ALPHA to make transparent. 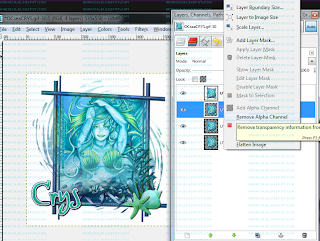 Right click on the mask layer and choose ALPHA TO SELECTION then click on the paper 2 layer to make active within layers box and go up to SELECT>INVERT and EDIT>CLEAR. 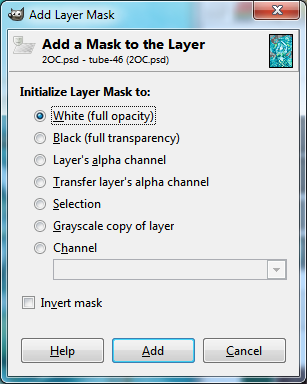 Then SELECT>NONE the paper is now the mask so you can delete the original mask layer. 6. The font I used is called Amazing Ruler and I just used the color picker tool to select a teal color from the tube. Right click, ALPHA TO SELECTION then SELECT>GROW by 2 and add new layer, fill with white, then SELECT>GROW by 2 and add new layer, fill with a shade of plum/purple. Add drop shadow. 7. 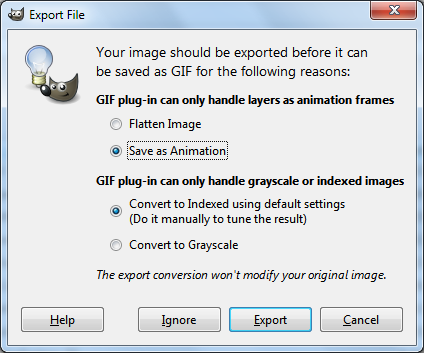 You can now save the image as a .xcf so that you can go back in and make changes if need be. 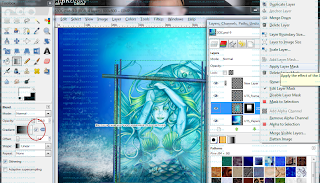 Remove any background color by clicking the little bucket at the bottom of the layers box so that the background is transparent. 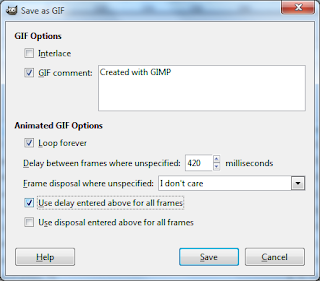 When you do that you can save this copy as .png then we will proceed to the animation. Click the little eye symbol in the layers box next to the mask layer so it is invisible. 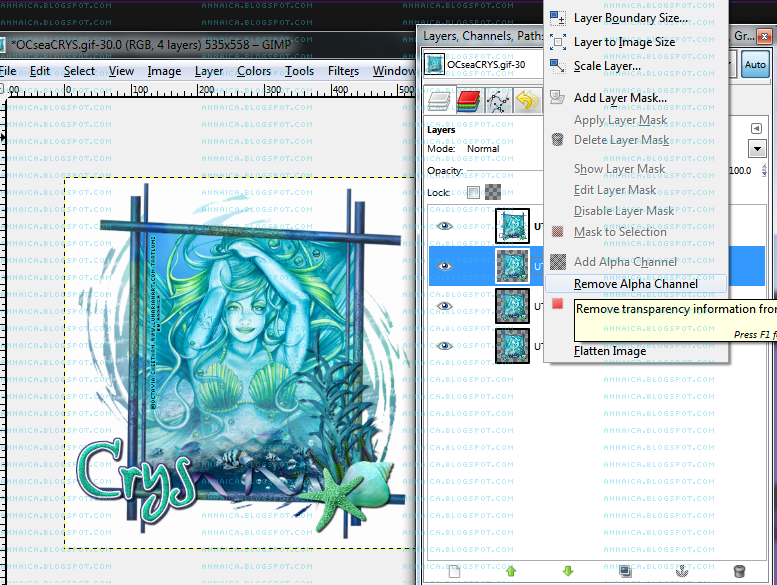 Then right click and choose MERGE VISIBLE LAYERS. Click the eye symbol again to make the mask visible again. You should now have two layers. Duplicate each layer 3 times so that would mean you will have 4 of each- a total of 8 layers. 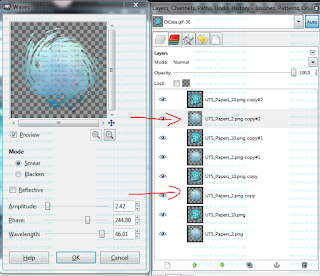 Now we are going to add a WAVE distort to copy#2 and copy layers of the mask only. Go to FILTERS>DISTORT>WAVES and plug in the following settings. Hit OK and remember only on the layers shown below. Now merge the layers two by two. Copy#2 of tag with copy#2 of mask. Copy#1 with copy#1. Copy with copy. And the original tag layer and mask layer. 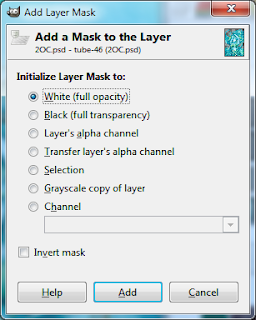 You will now have 4 layers and you will need to make sure you have white as your background color in the foreground and background color swatch and you will need to remove the alpha channel on each one of these 4 layers by right clicking and choosing REMOVE ALPHA CHANNEL as shown. You can use the rectangle select tool to crop the final tag, just make the selection and go up to IMAGE>CROP TO SELECTION. Now it's time to save your animation! 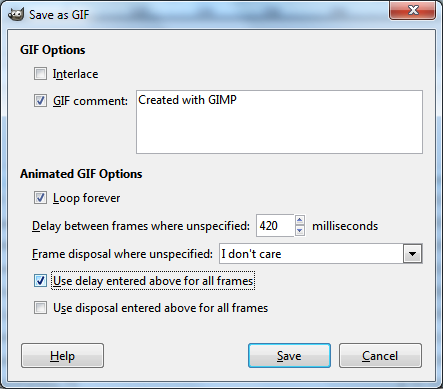 FILE>SAVE AS name.gif and a box will pop up- make sure the SAVE AS ANIMATION is checked. 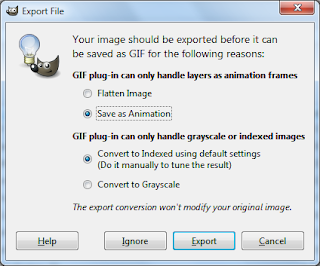 Then click EXPORT. Another box will come up. Just make sure the USE DELAY is checked and that your milliseconds is more than 300. The higher the number, the slower it moves. Hit SAVE! 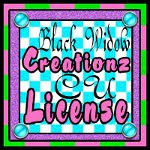 Upload your creation to a place like Fotki or photobucket or something to see the animation.